The majority of the planet still believes that God is an outside intelligence that is separate from us. I’m afraid as long as we hold this belief dear and central to our story, we will continue to treat each other and the planet as separate from us, living in a state of survivalistic competition. This translates into: There will never be peace on Earth. 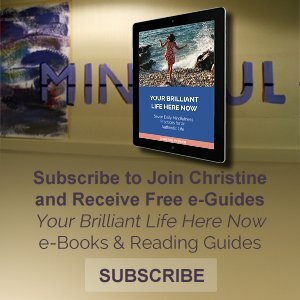 I am torn between knowing that this is the very nature of the third dimension–a dimension of separation consciousness–to also experiencing the human part of me that feels such compassion for my suffering brothers and sisters, that I want to shout from the rooftops that a new understanding of God is required before humanity can move forward. Let us begin!